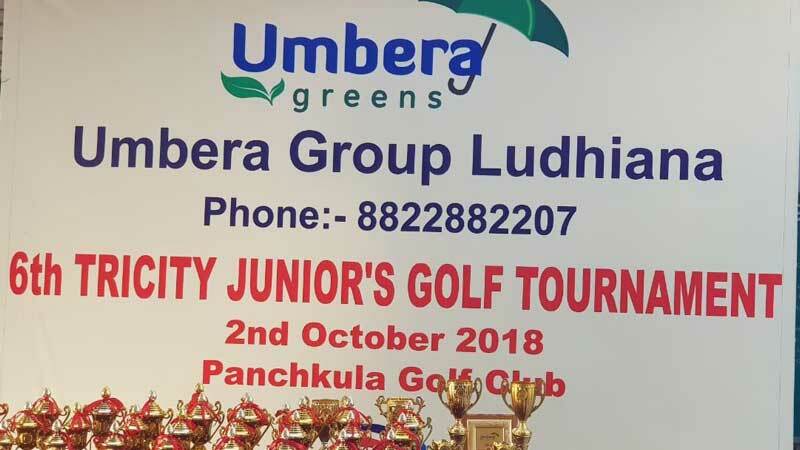 We are pleased to share that our student “Ojaswini Saraswat” has won the tournament in her category F. It was Sixth Tri-City golf tournament organized in Panchkula Golf Club. She played a card of 43. It is the fifth consecutive win in the tournament. 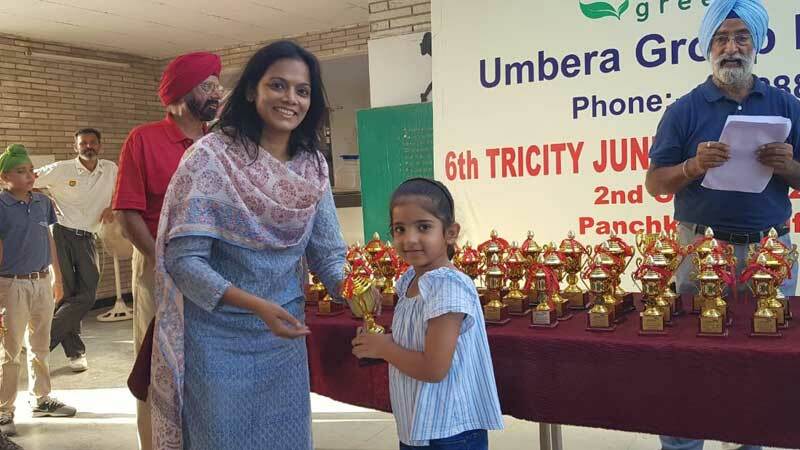 The school wishes her all the best for her bright future ahead.